Click HERE or on the image to be linked to the Right Signature web page and review and sign online. NOTE: the form contains fields for Company Name, Company Address, Owner (or authorized agent) name and signature, and a field for the owner to designate a Director of Work. 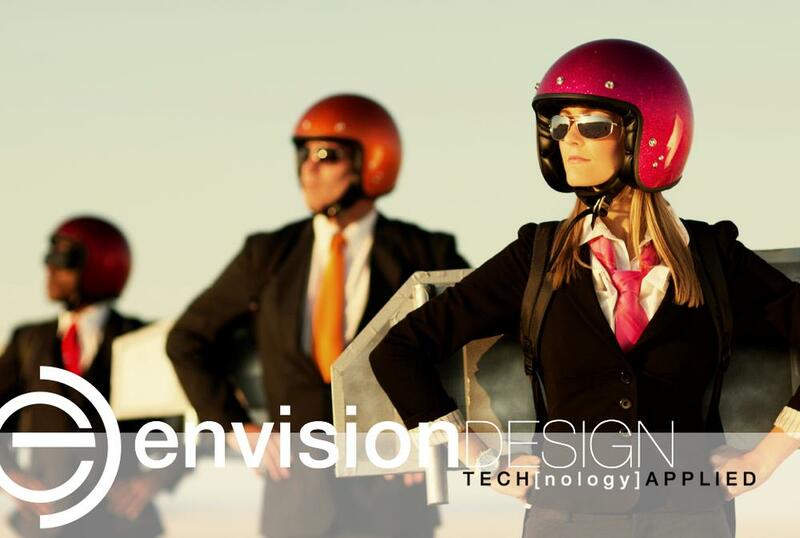 The Director of Work is an additional individual authorized by the owner to direct the work of Envision team members. Other supplementary agreements for EXISTING clients. Note: If you would like to download a pdf to review prior to signing any of the agreements above, simply choose that option from the "Need Help?" button in the yellow bar. Once you have signed the agreement, you will receive a confirmation email with a re-direct link to www.rightsignature.com where you will be able to download a copy of your executed agreement as a PDF.